This beautiful mix of yellow flowers to give to a sunny person. Delivered anywhere in Italy and in the world. 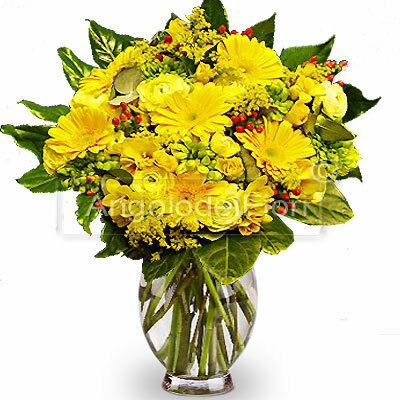 This bouquet includes, all yellow mixed flowers.